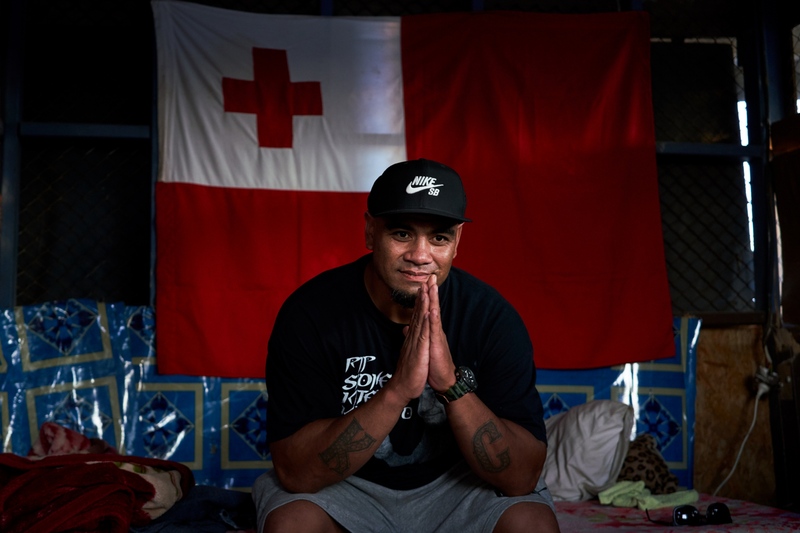 A great written piece by James Borrowdale on the topic of deportees in Tonga. Read it here. By Todd Henry — The Joy and Boredom of Being Young in New Zealand's Most Remote Outpost No cell reception, one pub, few faces you havenât seen..